Woah! 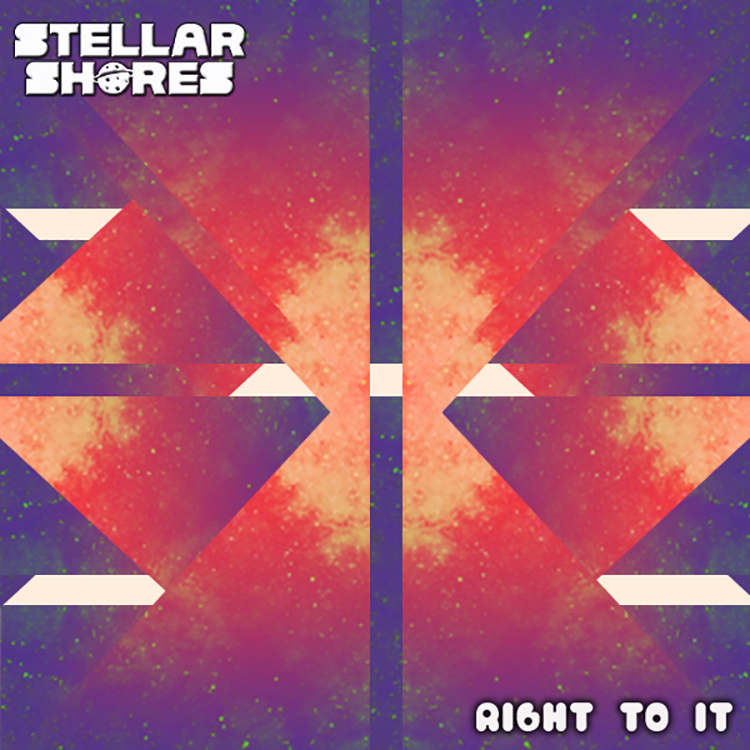 You need to hear this track, “Right To It” by Stellar Shores. This track is what you need to kickstart your weekend on hump day. That is how good this track is. This is a dubstep track will rattle you to the core. From the synths to the percussion, this track is what you need. Stellar Shores released this track in anticipation of his set at Imagine Music Festival this past weekend. I wish I was in Atlanta, Georgia to hear this being played in person and having my soul rattled to the core. I know people are absolutely going to lose their mind. Check out the track now and download it as it is free!